Son of Ja'rod. 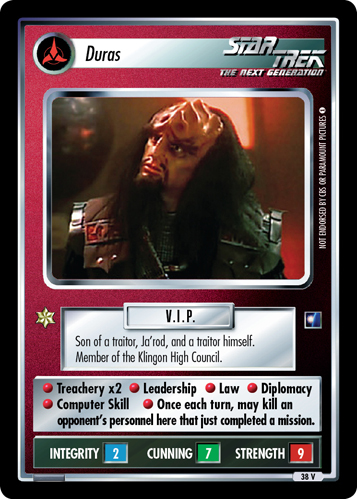 Contender for leadership of the Klingon High Council. Member of a powerful political family.